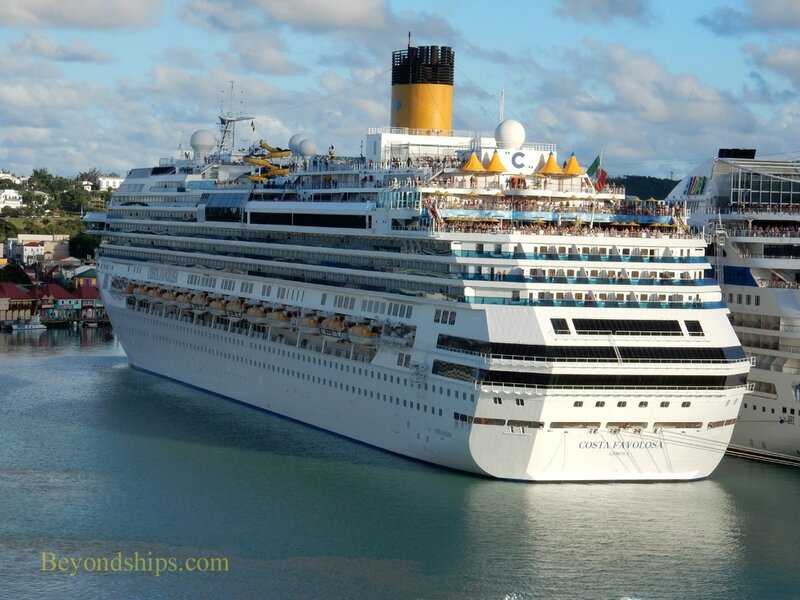 Costa Favolosa is a large cruise ship catering primarily to the European market. 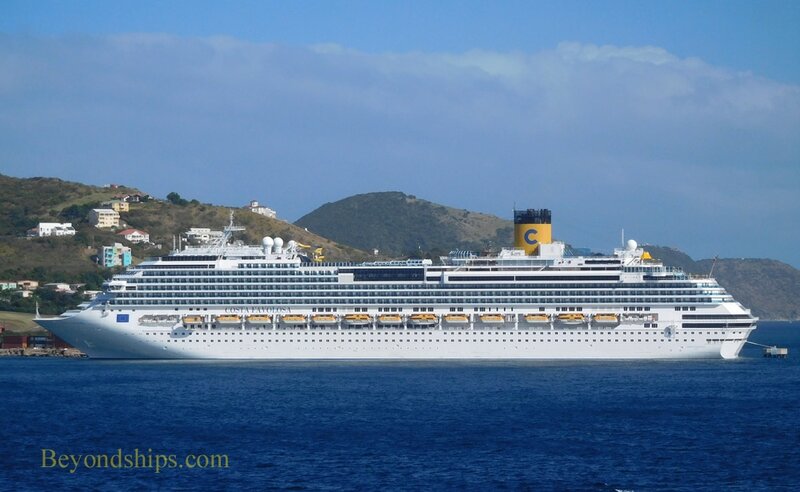 She was the fourth ship built in Costa Cruises' Concordia class. 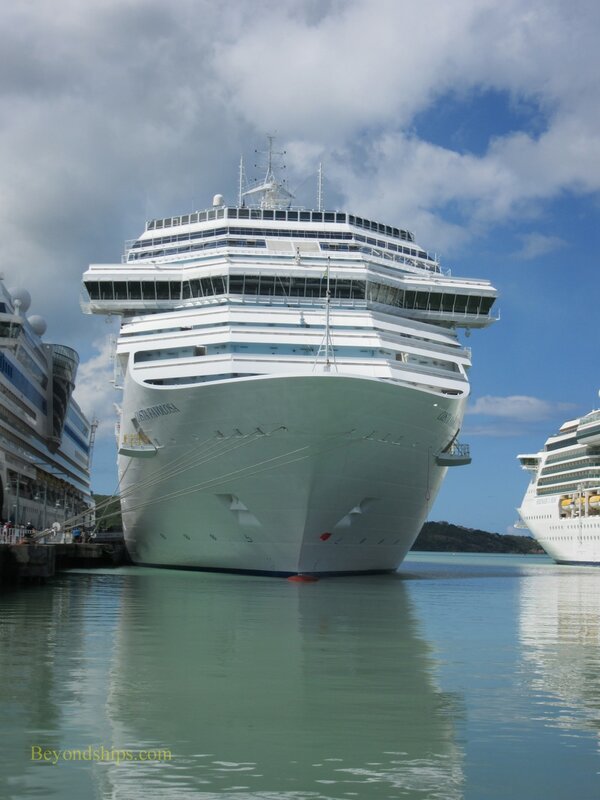 She is also a sister ship to Carnival Splendor. In keeping with the line's Italian heritage, the ship presents an Italian-inspired atmosphere. 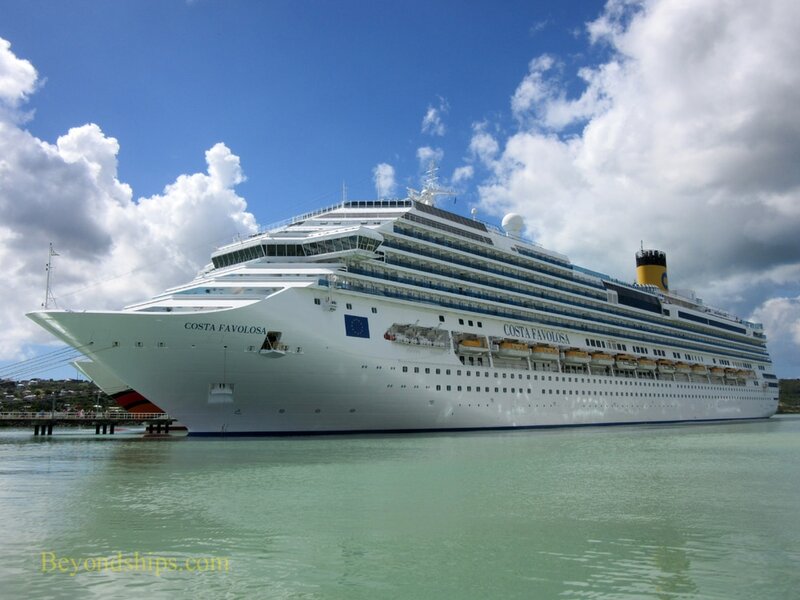 It is an upbeat, zesty style with an emphasis on family-cruising. 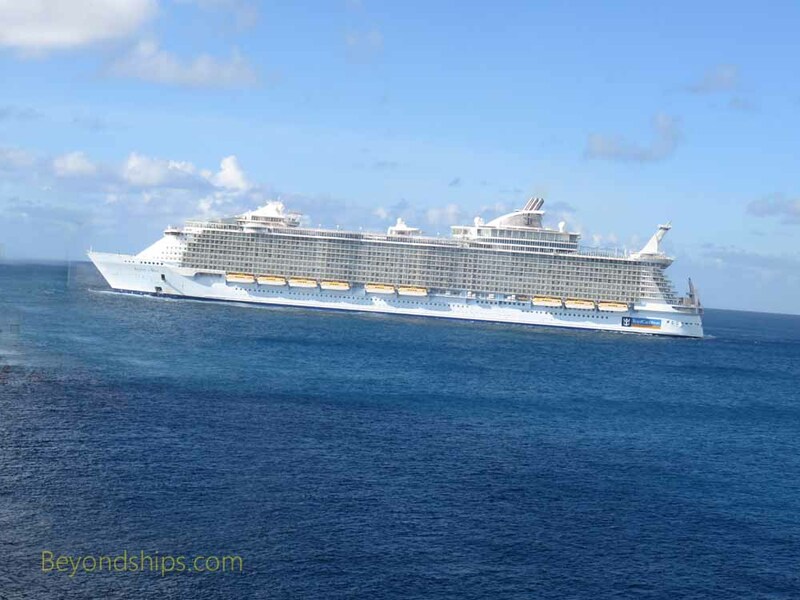 Among the ship's features are a 4D cinema, a Grand Prix racing simulator, a waterslide and a retractable glass canopy over the midships pool. 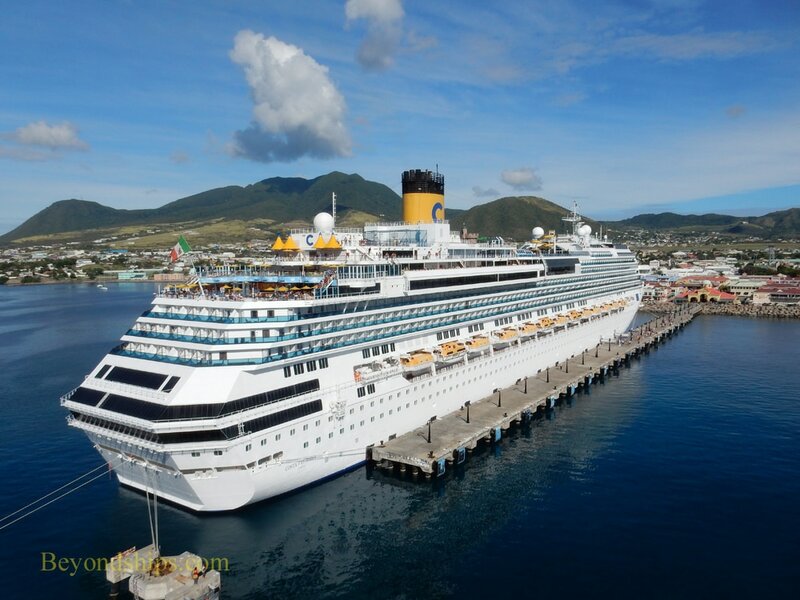 The interior of the Favolosa was designed by architect Joseph Farcus, who designed the interiors for many of the Costa and Carnival Cruise Line ships. 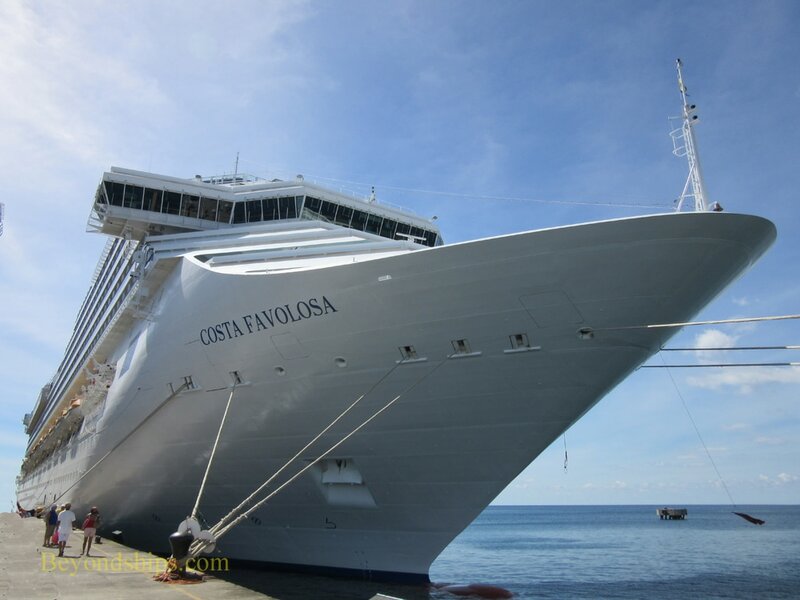 Costa describes Favolosa as a “Fairy Tale Castle.” The ship has 400 pieces of original artwork and some 6,000 prints. Favolosa has five restaurants. There are two complimentary main dining rooms, one midships and one aft. 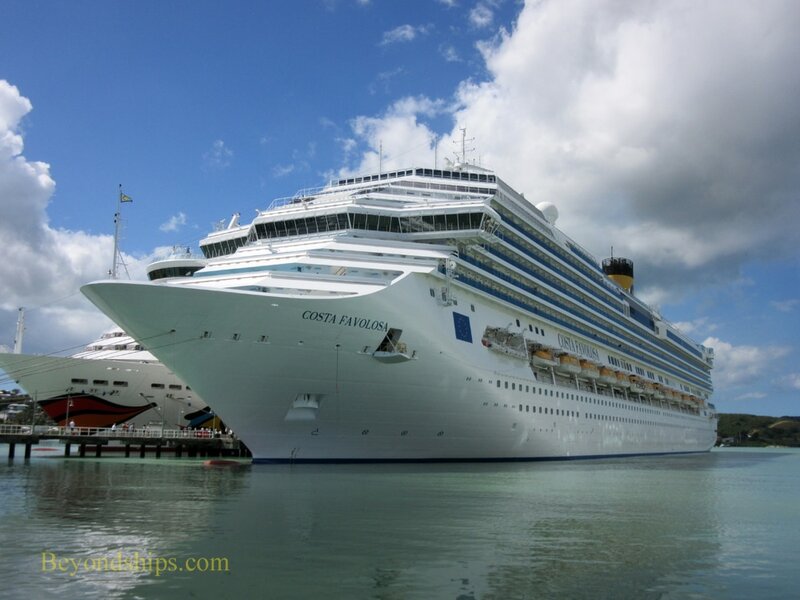 In addition, the Samara Restaurant (healthy dining) is linked to the ship's spa and open to guests staying in the Samara-grade accommodations and to guests willing to pay an additional charge. The Favolosa Club is also an additional charge venue. The large buffet restaurant is complimentary.